Hey!Laura: Does wearing a suit make one dapper? I can't count how many times I've seen the word "dapper" on every photo of a guy in suit. I thought being dapper meant being neatly and stylishly dressed? Most people associate this word to a guy in suit. Does wearing a suit make a man dapper? Is this word only to be used for the stylish man in a suit? I use the word dapper when I see them neatly and stylishly dressed in suit. I dunno buh the word just feels appropriate for that. You can only use the word dapper for someone who nailed his looks. BEAUTIFUL9JADELTABABE.. when d suit is neatly stand on u and it is worn with style then I think d word dapper flows for such person. Hmm anyway me am Justsayingmaownohh via ma LATEST TECNO F7. 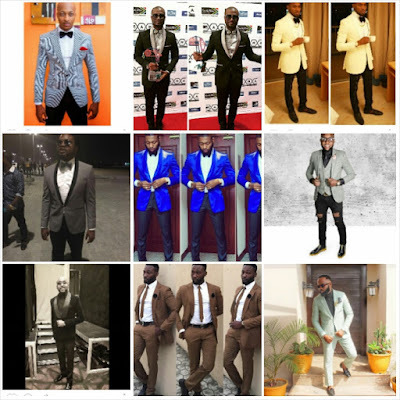 Dapper means clean and neat!notin concein suit and dapper afterall somepple wear rumpled suit too!how dat one con dapper? 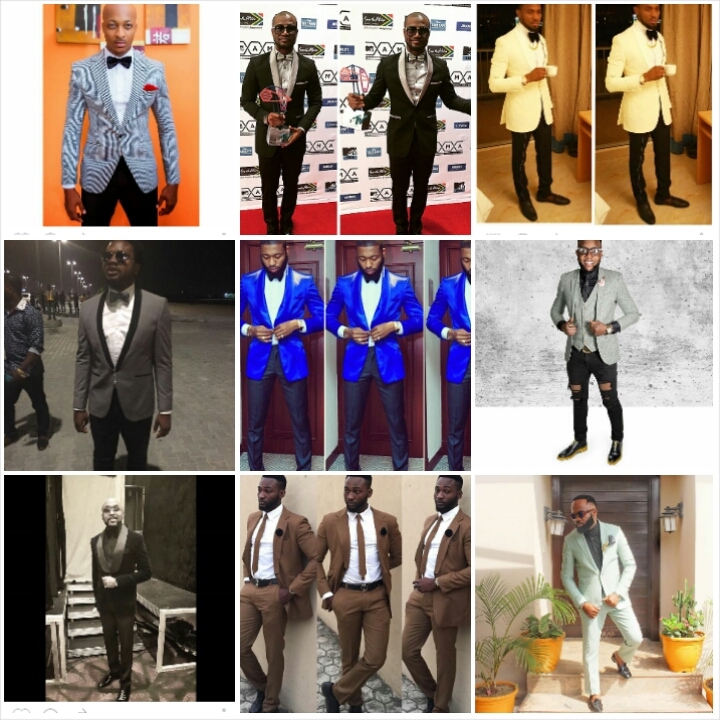 Dapper is used for men, stylishly n neatly dressed, it musn't be suit, as long as he looks trimmed in d outfit. ,,,,Kindly follow us for all kinds of human hair, pure brazilian, malaysian, peruvian, Mongolian, BB pin- 2BB4FDAF, Instagram- @hairbyglowyqueen ,, you can whatsap us on 07067499533 or call 08054997426,, We also do FREE delivery to all parts of Nigeria!! !